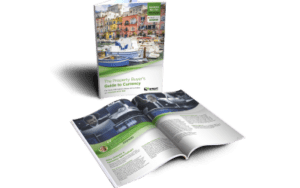 There is something about a typically ancient and pretty French village that really appeals to British people buying in France – and other would be expats. It is easy to conjure up a picture in one’s mind of cobbled streets, pretty half-timbered buildings, pavement cafes, hanging baskets, quirky shops and people generally relaxing in the sunshine. This picture represents many villages in France and so many of us yearn to be a part of this. We moved to a small village in the south of France almost seven years ago now – and have never looked back. We are part of the community and find that everyone mixes in together very easily. One of the main differences between English and French village life is that there is no feeling of status in most villages in France. Nobody cares what car you drive, what clothes you wear, or how much money you have. You are judged on character, nothing else. Nobody cares what car you drive, what clothes you wear, or how much money you have. You are judged on character, nothing else. There is a very strong community feel in France. Most villages go to great lengths to involve their folk with events throughout the year where people can get together, pass the time of day, share a glass of local wine and generally communicate with each other. One of the loveliest ideas we have come across is the “neighbours’ meal” where the mairie (mayor) will organise a communal meal in the summer, with tables and chairs outside; and where everyone is invited. The generations mix so well in France: you will find small children running around, keenly watched by their grandparents. Nobody minds how old you are! There is something about a typically ancient and pretty French village that really appeals to Brits. 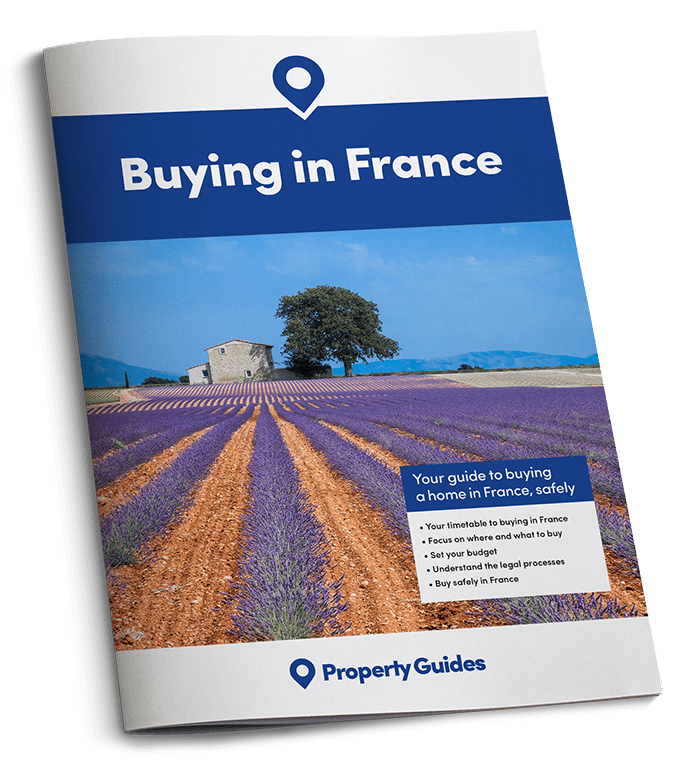 I am often asked about the attitude of the French to us British people buying property in their country. Certainly, in our area of the Languedoc, they love it! There is much banter amongst village folk; and everyone takes this in good humour, not caring at all if mistakes are made when we perhaps falteringly speak their language. France is a keen sporting nation, for example, and we have been to many a bar where England are playing France at rugby or football. There may be a fair bit of teasing, but it is all in good fun. 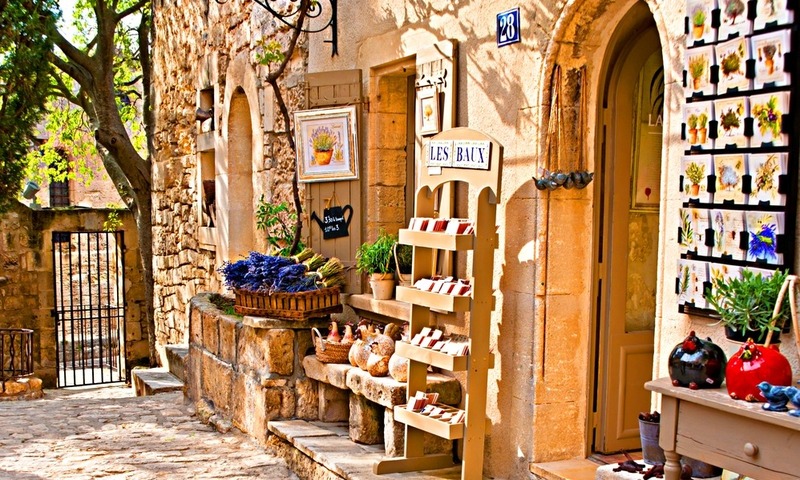 The key to successfully living amongst the French in even the smallest of villages is to make yourself known, smile at everyone, say “bonjour” as you enter your local shop, not only to the shopkeeper but to other customers, ask advice, ask for directions, even introduce yourself. It is also important to join in local events right from the start of your move here. We even have an English tea room in our village, set up by a young British couple, who had the courage to approach our mairie for permission to do so. Any enterprising ideas like this will probably go down very well indeed, so don’t be shy. The pace of French village life is slow and laidback. Once you become a part of it, we guarantee you will never want to go back to the way you lived your life before.